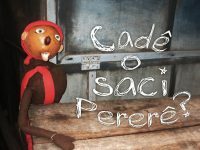 Whippersnappers have teamed up with the Brazilian artists Carolina Cal, Alba Cabral and Vini Carvalho to ﬁnd out more about this famous Brazilian folklore character Saci Pererê. Cadê o Saci Pererê? or Where is Saci Pererê? 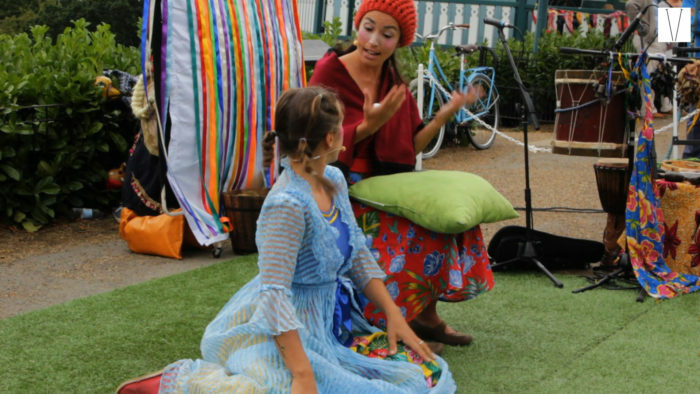 is an interactive family theatre show based around the famous Brazilian folklore character Saci-Perere. 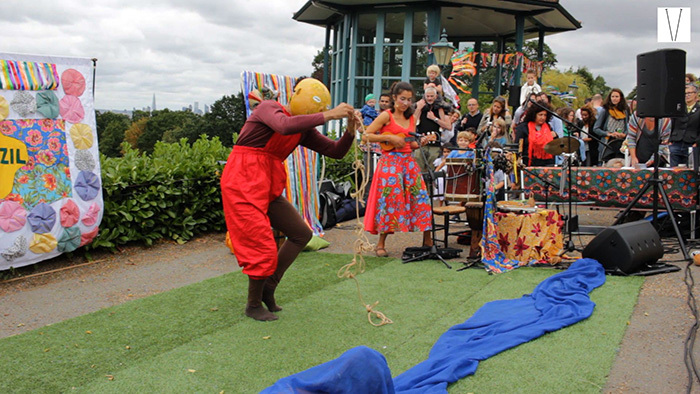 This exciting newly piece was commissioned by the Horniman Museum to be part of the Festival of Brazil 2016. 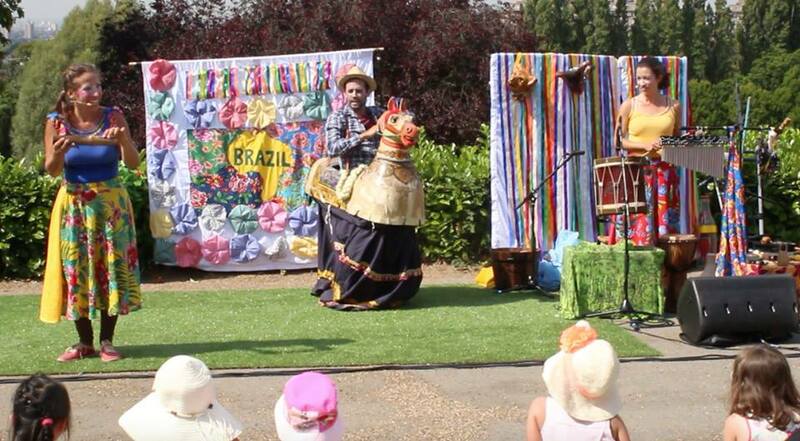 It incorporates live Brazilian music,mime,puppetry and ﬂamboyant visual back drops, costumes and props. Find out more about this mysterious Brazilian character who is always up to mischief. Our show is suitable for the whole family and has a sensory content to ensure it is accessible to children and adults with special needs. The performance will feature live music from Alba Cabral who has prepared a soundtrack with Berimbau, Marimba, Kalimba, Guitar and will play live instruments such as pandeiro, surdo, tamborim, reco-reco (guiros), caxixis (shakers) and ukulele. Who is Saci? Where is he from? Saci Perere is one of the most well-known mythical characters of Brazil. Everyone seems to know what Saci looks like, they all say he wears a red cap, red shorts and has one leg. Some people say he lost his leg when he escaped from his slave master in the 18th century and others say he lost his leg when playing capoeira, but most people say Saci Perere has one leg and that is just how he is.Legend has it that if you grab Saci’s red cap you are granted a wish. 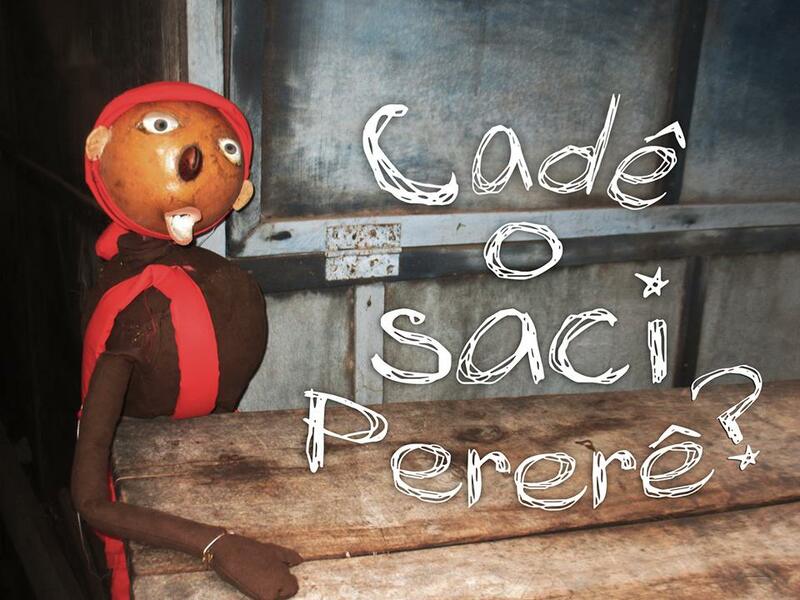 Nobody has ever seen Saci Perere but they have all heard stories about how mischievous he is! Saci is a trickster and is blamed for all the things that go wrong in life – he turns the milk sour and hides children’s toys. Saci is friend of the children and all the animals in the fore st. The indigenous Folklore Character Saci was adopted by African enslaved people in the 18th century. Through these African inﬂuences Saci became a young black man with only one leg. 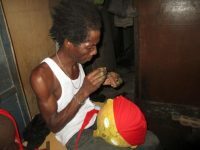 Saci’s appearance changed from having red hair to wearing a magical red cap and smoking a pipe; typical of African culture. Saci is a symbol of the Indigenous,African and European, the 3 races that have built Brazil. Saci’s red hat is a roman symbol of freedom and when the enslaved Africans were given the cap it meant that they had regained their freedom. 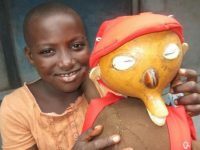 Caroline travelled to Ghana in May 2016 and asked local tailo rs to get busy stitching the backdrops whilst Yevo, a Togalese puppeteer was commissioned to make a calabash Saci mask and puppet .We are interested in the inﬂuence that the enslaved African people had over the appearance of Saci-Perere. There are deﬁnitely lots of similarities between Anancy and Saci as they are both professional tricksters. What are the Brazili an cultural aspects presented in the show? The show will draw inspiration from Brazilian handcraft. It is inﬂuenced by indigenous, African and Portuguese culture and enriched with the European and Asian migration’s touch, creating unique and colourful art. Some of our decorations are based on the Brazilian ‘fuxico’ technique. Fuxico is where a piece of fabric which is cut into a circle, the edges are sewn and then pulled into the centre to create a round decoration. The name ‘fuxico’ is old slang for gossip as traditionally women would get together to sew these and gossip. The show is also inspired by Brazilian ‘Folguedos’. Folguedos are traditional folk celebrations that feature live music, dance and theatrical performances some of which are performed on the streets around Brazil. Some Folguedos have religious roots and have over time been modiﬁed with new choreographies, costumes and masks. Caroline Burghard graduated from “L’Ecole National du Cirque et du Mime” Paris in 1987. After travelling Europe as a street performing Mime artist Caroline returned to London in 1989 and studied at “The Webber Douglas Academy Of Dramatic Art” Caroline worked as a professional actress in T.V, Film, Commercials and theatre until 1992 when she set up her own Community Arts Company “Whippersnappers.” Over the past 20 years Caroline has devised and written numerous theatrical productions. 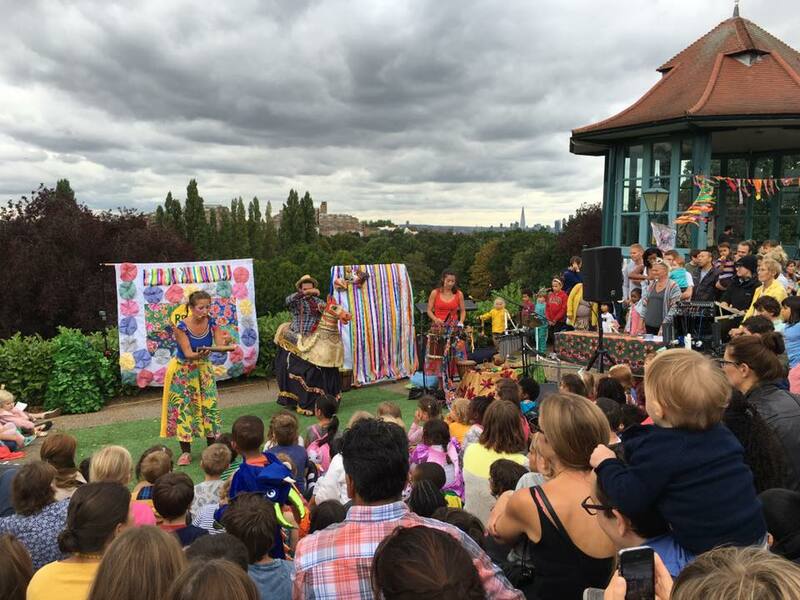 Whippersnappers are well known for their “Rasta Santa Pantomimes” Recently Whippersnappers have developed 2 themed promenade theatrical events at their College Lodge site in Dulwich Park. “Whippersnappers Winter Wonderland” and “Whippersnappers Fairyland”. These events have been very well received with a ﬁve star rating from Time Out. 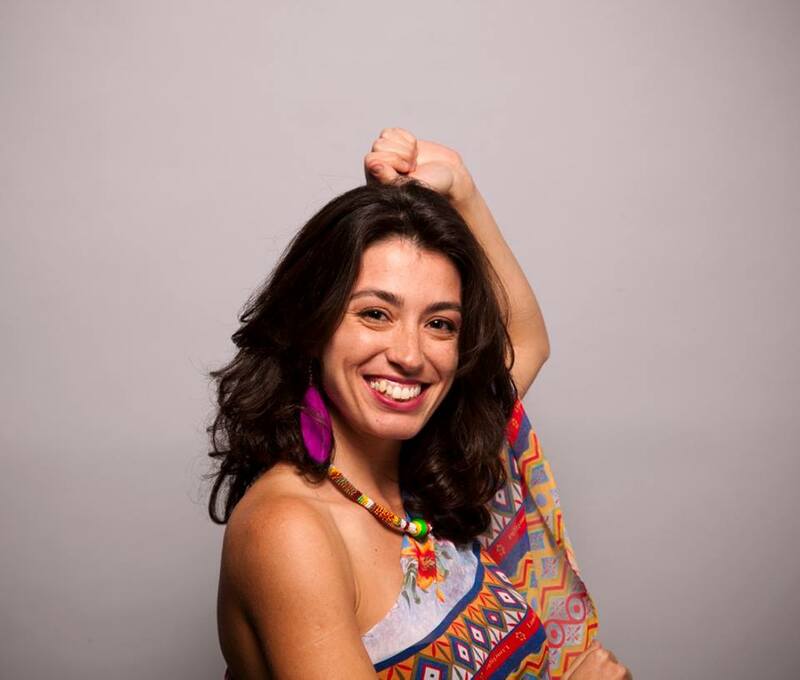 Alba Cabral is an award-winning Brazilian musician, currently based in London, where she has just completed a Master’s Degree in Music Leadership at the Guildhall School of Music & Drama. 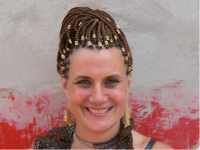 She performs, collaborates and composes original work with LET DRUM BEAT, TONZEE and Pe-de-Jurema bands around the UK and leads music sessions of Brazilian Music, delivering singing, percussion, Body Percussion – Percussão Corporal workshops for Early Years, Primary Schools and adults. 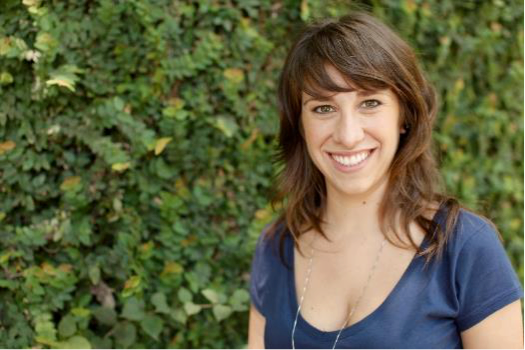 Alba has lead and co lead (long and short term) projects related to collaborative music making at the Barbican Centre, The Canning House, ELAC Study Vacations, and The Roundhouse. 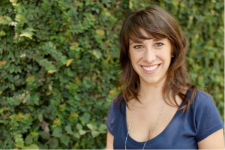 She has been working with Live Music Now, Stretto Music, EEA, Nutkhut, Akademi, TARU companies. Vini Carvalho has been investing on developing a ‘mime physicality’ in his theatre practice since graduating in Performing Arts from UNICAMP (Brazil) in 2010. He had the opportunity to study Neutral Mask and elements of Noh Theatre with Alice K, besides working with her as a performer in different theatre projects; he has also discovered the art of the Classic Clown with Leris Colombaione; the Grotesque character and the Physical action with Roberto Mallet; Commedia dell’Art with Tiche Viana and Esio Magalhaes and, ﬁnally, Corporeal Mime with Thomas Leabhart; and with Corinne Soum and Steven Wasson who Vini studied and performed with. 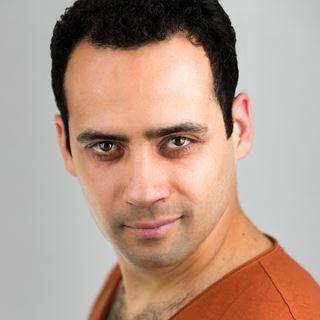 Currently, he lives in London working as a freelance performer, workshop leader, teacher and directing his recently formed company, Fool’s Cap Theatre, with which he was awarded with a grant from the Arts Council England to create his solo-show “The Unparalleled Adventure of one Hans Pfaall”.